The virtuoso of fine-tuned prose plucks at the delicate strings that bridge remembering and forgetting. A young man arrives in a strange city to conduct an interview with a man named Traumbach. But who is this mysterious Traumbach, and why does he always seem to be fleeing from his interviewer? The protagonist’s task proves difficult because it feels as if not only the interviewee but everything around him is retreating and shifting. The city comes across as a collection of facades that everyone besides him knows how to navigate. Both the mellow coffee-house barista and Traumbach’s secretary have turned into someone else by the time he next sees them. 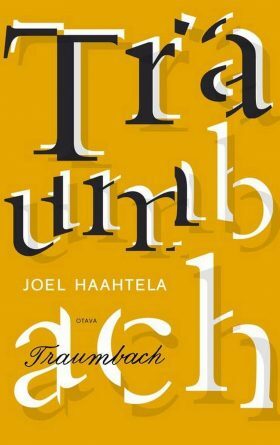 Gradually the enigma called Traumbach begins to transform into a question about the protagonist’s own persona.